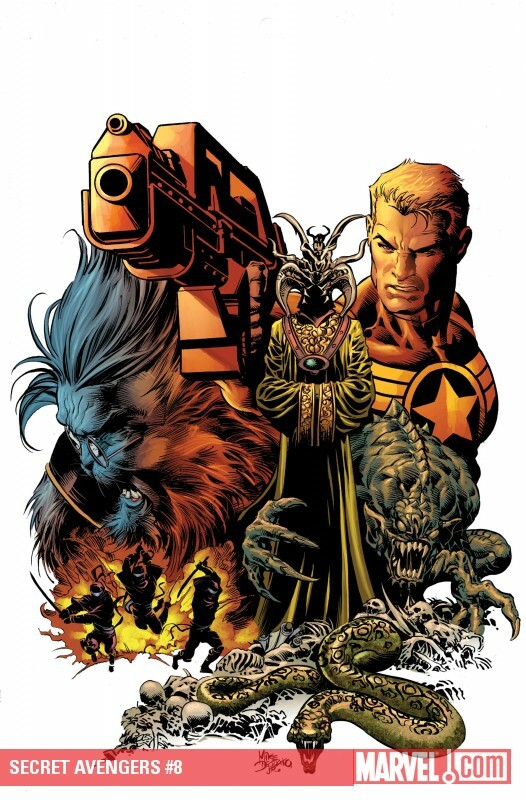 This entry was posted on Tuesday, December 21st, 2010 at 9:56 am and is filed under ComicList, Drawn & Quarterly, Marvel, Vertical, Viz. You can follow any responses to this entry through the RSS 2.0 feed. Both comments and pings are currently closed. It really is an Avalanche of good stuff! 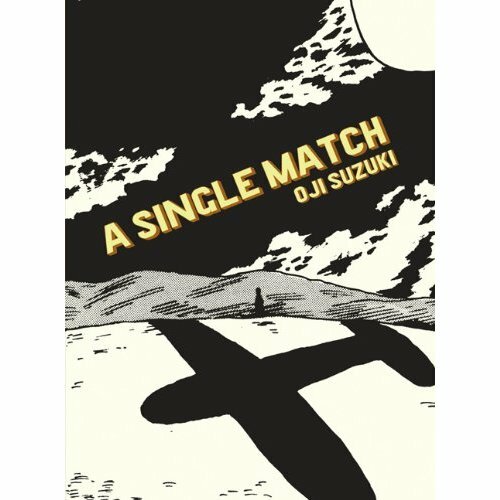 According to Jog over at Comics Comics, Drawn and Quarterly’s latest Gekiga release, Oji Suzuki’s ‘A Single Match’, will be hitting stores this week as well. Out of all of them I think I’m most hyped about seeing how ‘Peepo Choo’ wraps up. I hope I’m not disappointed. Ack, how did I miss A Single Match? Got to amend that major omission. Bought Ooku 5! 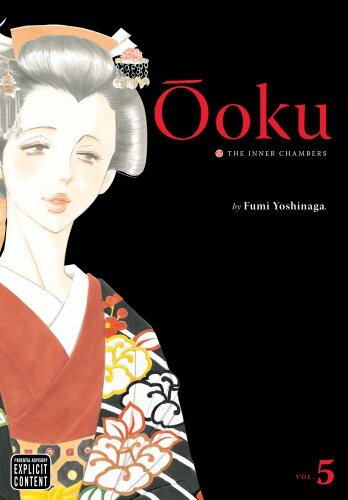 Wow i keep thinking the series would make a fantastic live-action series… everytime i read Ooku i can already hear the dramatic bg music. 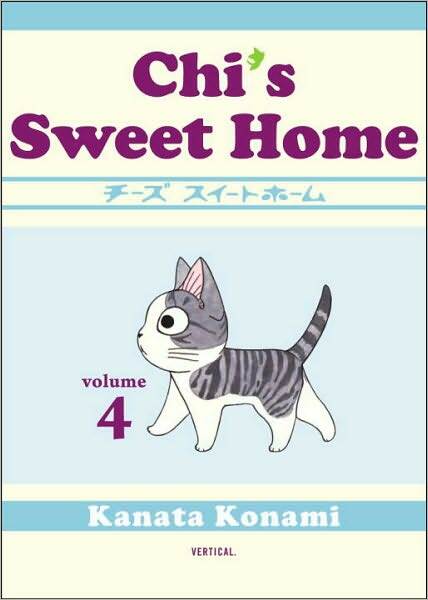 And everything by Natsume Ono is sure to make me broke. But oh well. It’s a worthy sacrifice.